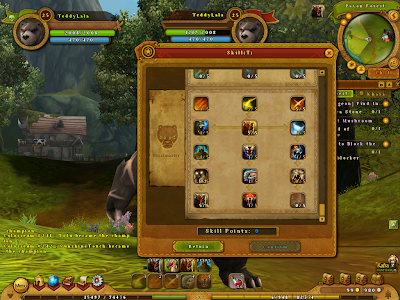 After shooting arrows for quite some time, i finally reach level 25 and did my beast-master quest. The quest is quite simple and straightforward. 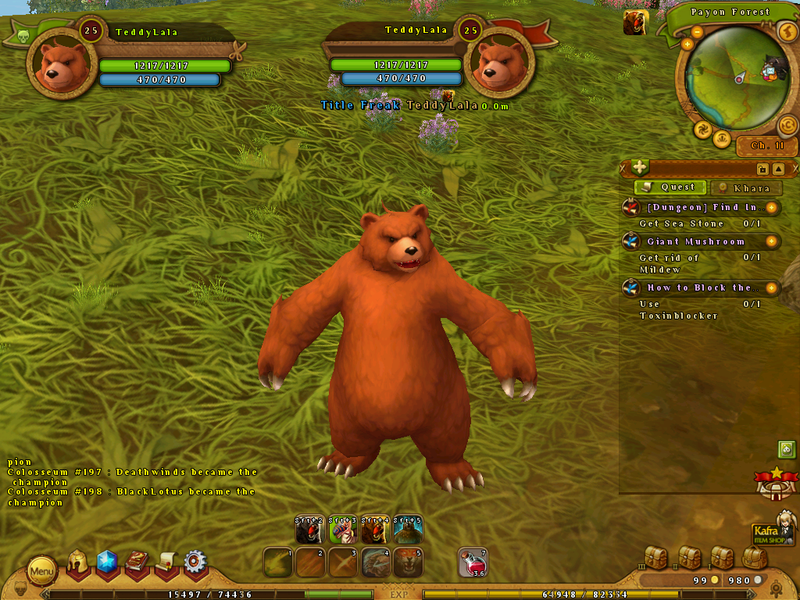 Now i can transform into a bear! This is the reason why i want to be beast-master, Bear Form .I could become a cute but violent bear. This transformation will increase physical attack power by 30% at level 5. Yeah, sweet 30% !! This one, not so cute with all the scars all over. 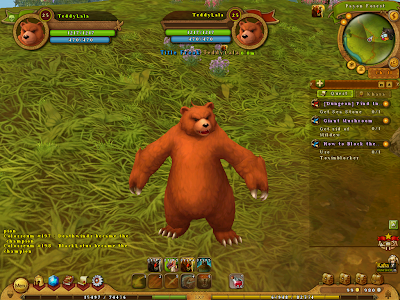 This is the Grizzly Form. At level 5 it add 65% hp, 50% def and 300% threat. This transformation allows BM to become a good tanker, because of BM's large hp pool and more threat. In this game , BM got the highest hp, but defend wise, monk and knight still win. Which one is the best? I am not sure, depend on the situation and individual. BM's mob control is also poor due to lack of aoe skill. However BM have healing capabilities from skills such as Cruel Bite and Survival which may contribute to survival. 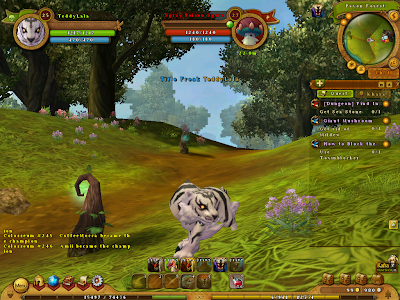 Tiger form. This transformation give BM's 150% moving speed. That is 10% higher than the npc pecopeco, but i dont find that interesting. In this mode, you cant use any skill. However, the extra moving speed is valuable as you can use them in dungeon, unlike mount. 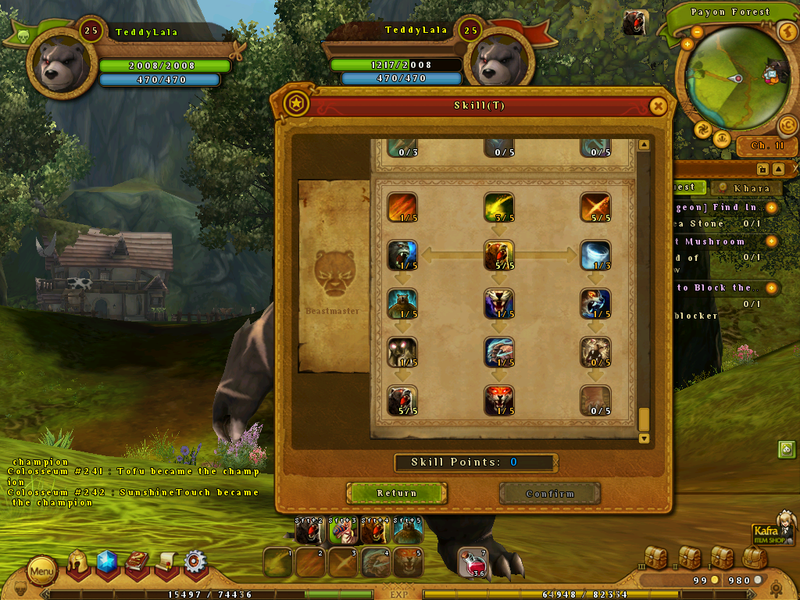 This skill is also useful for pvp, which allow BM to chase or get close to range classes. My current skill. If you don't know yet, after job-change all your archer skill-point will be reset . You cant add any skill from archer tree anymore . This only apply for beast-master and monk. Why?, because these 2 class are completely different from their first class. 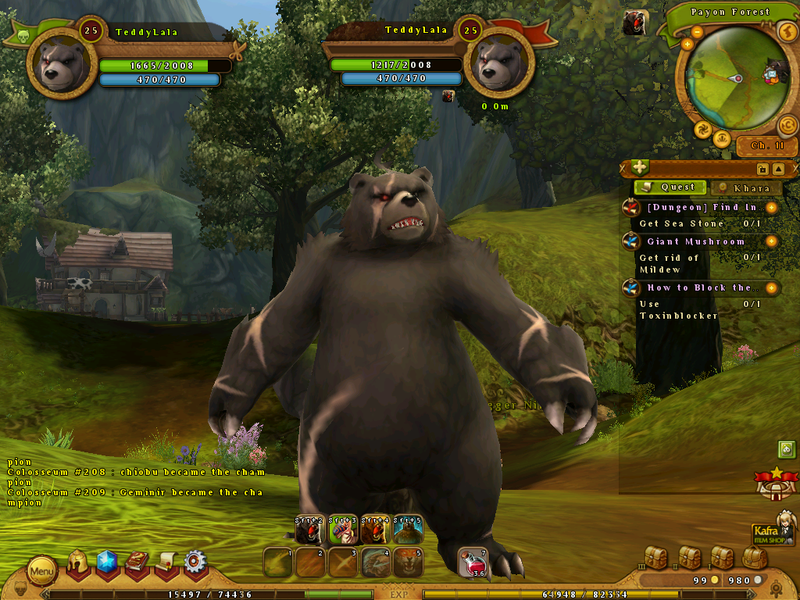 Archer is range dps class, while beast-master is melee While acolyte is magic range, while monk is physical melee.